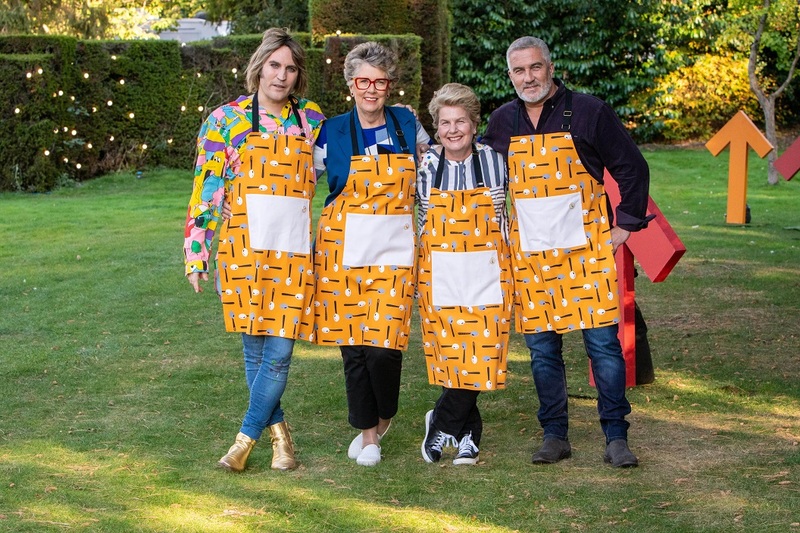 Kit out your kitchen with the brand new range of Star Baker merchandise for this year's The Great Stand Up To Cancer Bake Off. 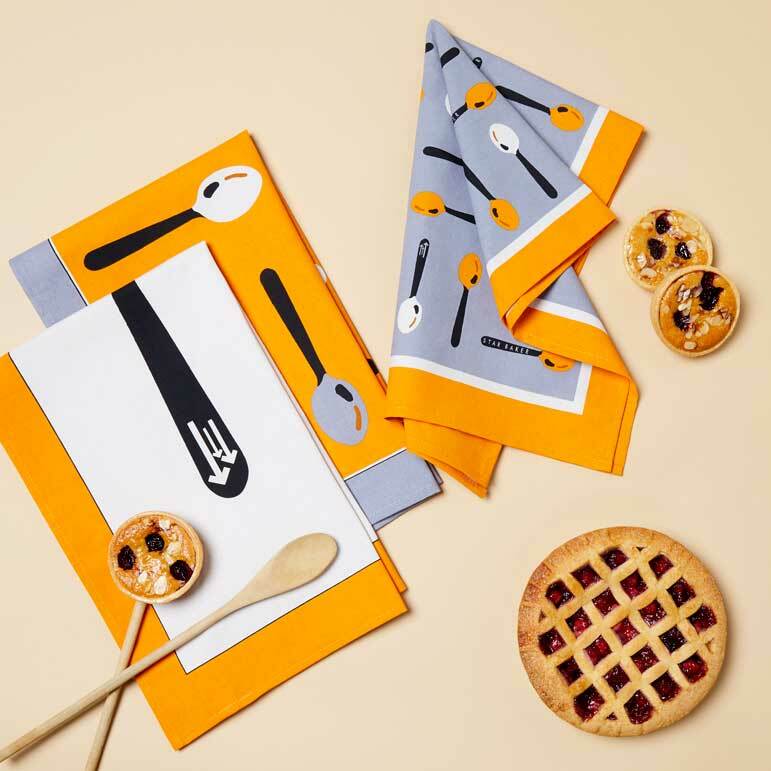 The Star Baker range has been designed exclusively for Stand Up To Cancer by Ted Baker and includes an apron, oven gloves, a set of three tea towels and a set of three storage tins. All merchandise is available to buy on the Stand Up To Cancer online shop and in the Cancer Research UK stores across the UK. 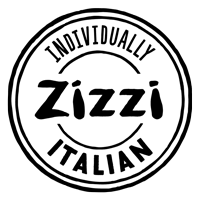 100% of the profits will fund life-saving cancer research.